I am a firm believer of every girl needing at least one pair of good black boots. 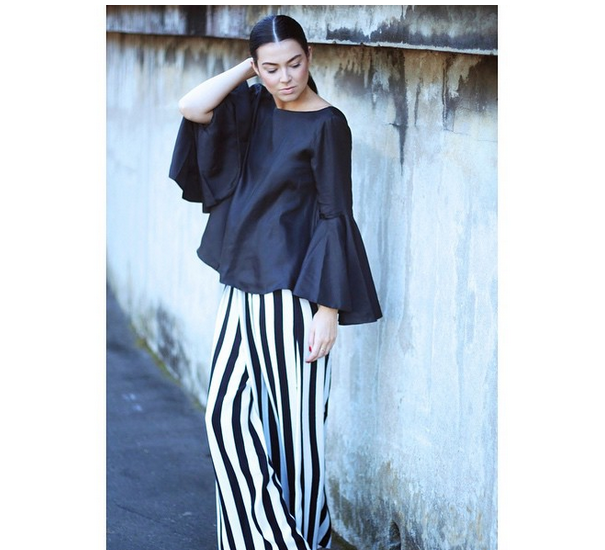 They are definitely my ultimate wardrobe staple, as they're something that I wear almost every day, and am assured, they're going to look pretty damn good whilst doing so. My most recent pairs have been looking a little worse-for-wear lately, so I have been on the hunt for some new puppies, to fulfil my black boot fetish. There are definitely some more expensive options (which are so beautiful) but not all of us can afford these- example A) the Chloé boots above. So i've included some more everyday pairs, with a price-tag that won't set you broke. My personal favs are the Asos and Toga pairs. Both amazing quality, and not over priced! 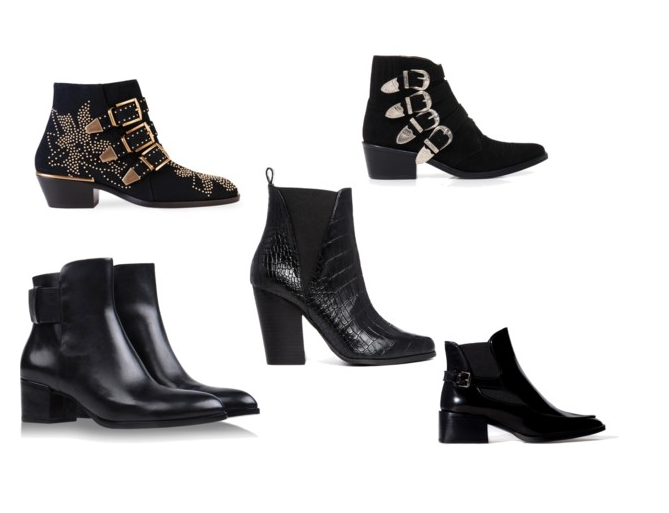 Let me know which are your favourite pair, or if you know of any other great little black booties, please let me know! As I am all ears for suggestions! My god, what we would do for those Alexander Wang boots!